Former WWE Cruiserweight Champion Cedric Alexander is no longer on 205 Live. Now the decorated high-flyer is coming to WWE RAW. This was announced during tonight’s episode of the Superstar Shake-up. 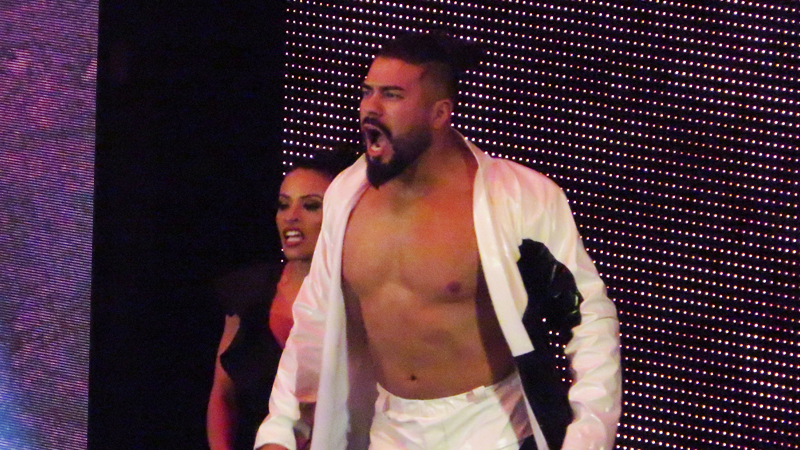 Former NXT champion Andrade is now on RAW alongside his manager Zelina Vega. He took on Finn Balor for the Intercontinental Championship in his first match.